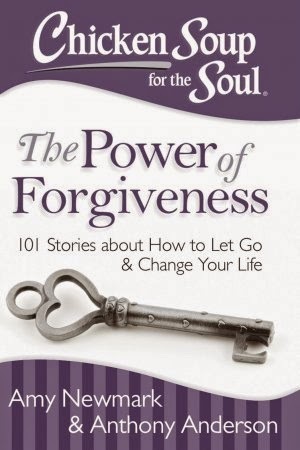 This book reminded me of how important it is to just let go and forgive. We all benefit when we let go of our anger and free ourselves to continue on with our lives by repairing relationships and even healing ourselves. What is your favourite Chicken Soup Book?